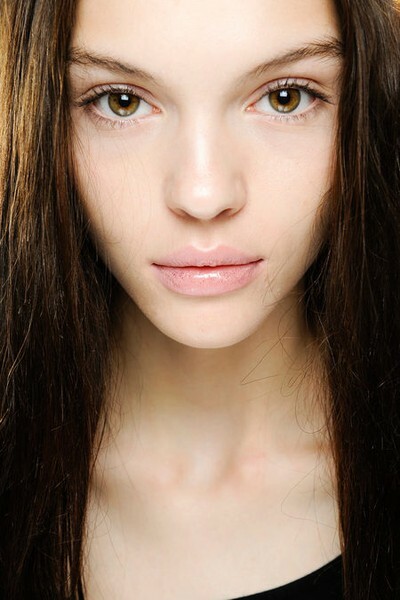 Natural makeup with light lips and unfixed brows. Natural bronze makeup with brown/grey-ish shades. Natural makeup with red strazz lips and pink/purple/peachy-ish shades. 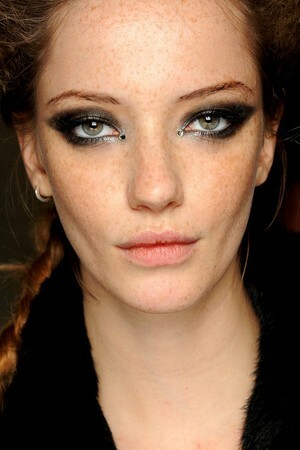 Thin eyeliner from the middle of the eyelid to the outer corner of the eye. 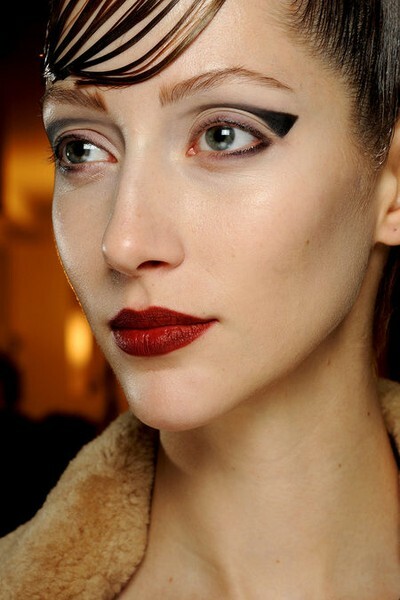 Darker red lips and a 60's makeup with a twist, a triangle in the outer corner of the eye. the lower lashline to the middle of the eye. Natural bronze blush with a touch of a light pink colour.